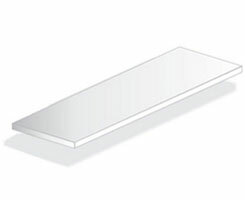 SKU: SP-DB-2412-150. 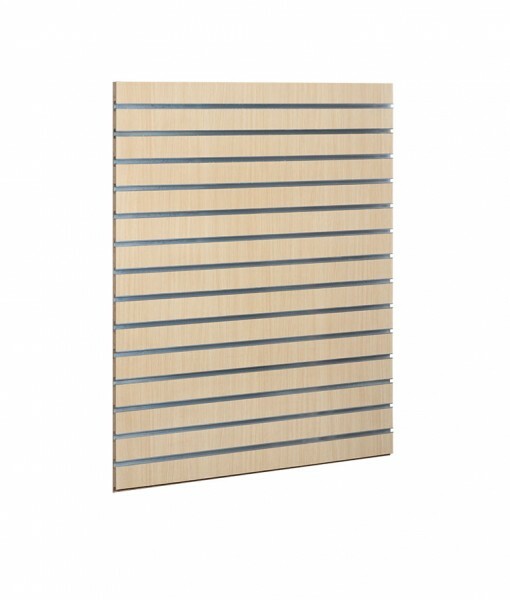 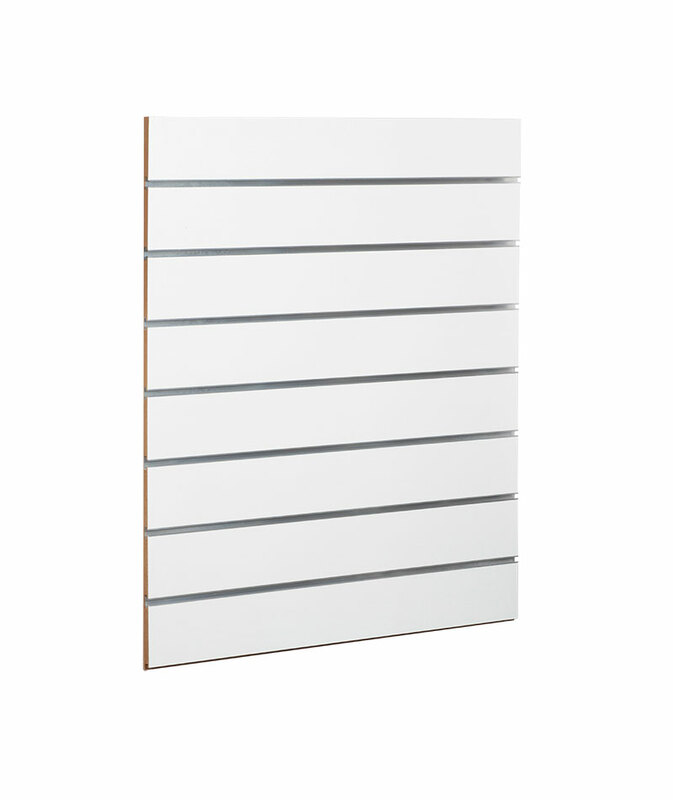 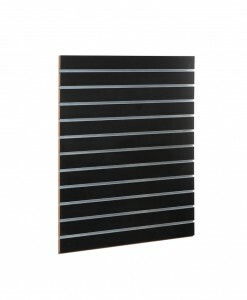 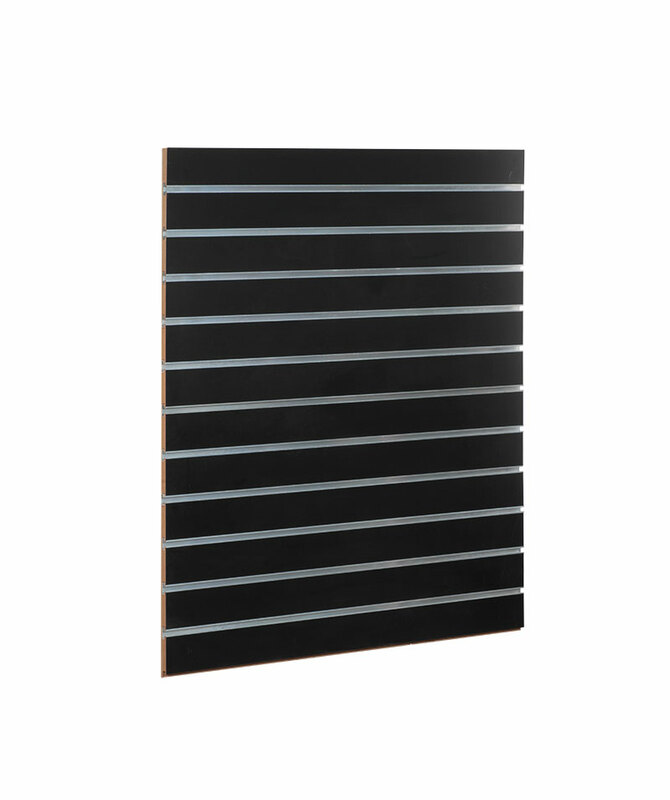 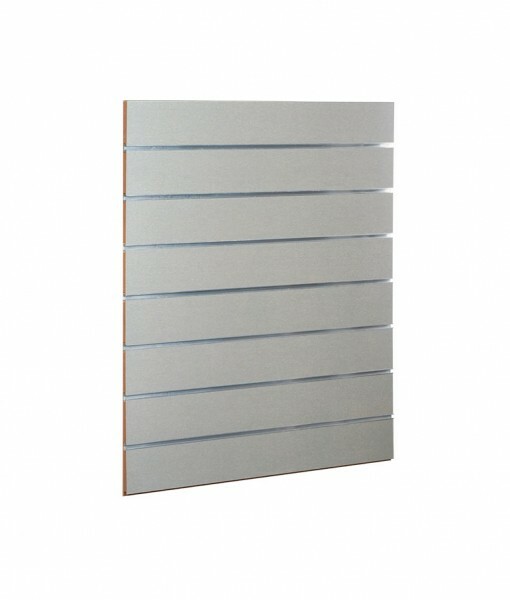 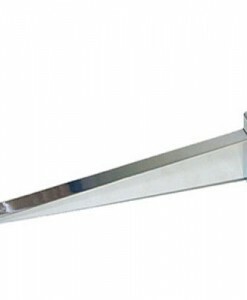 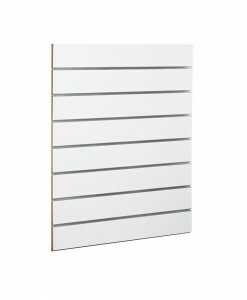 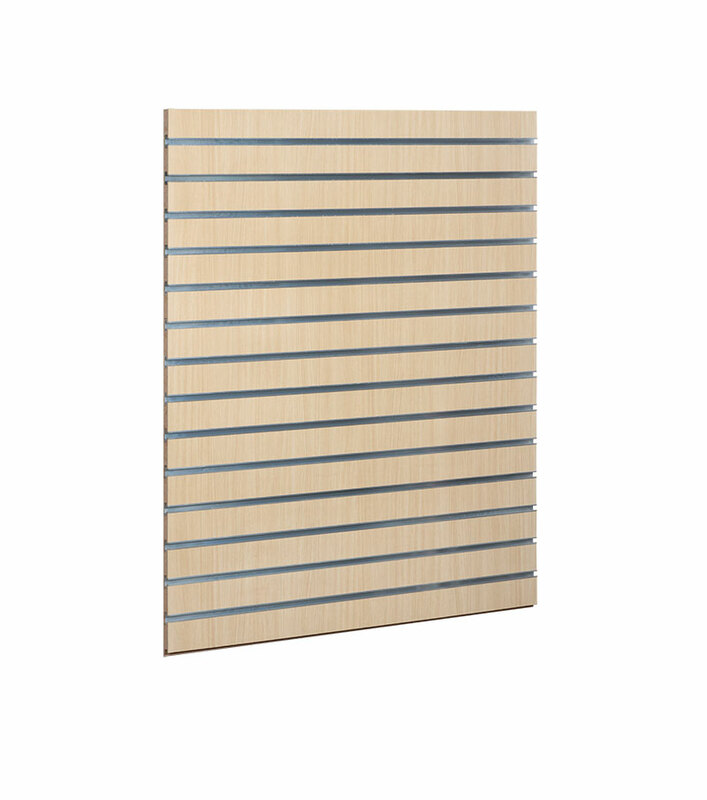 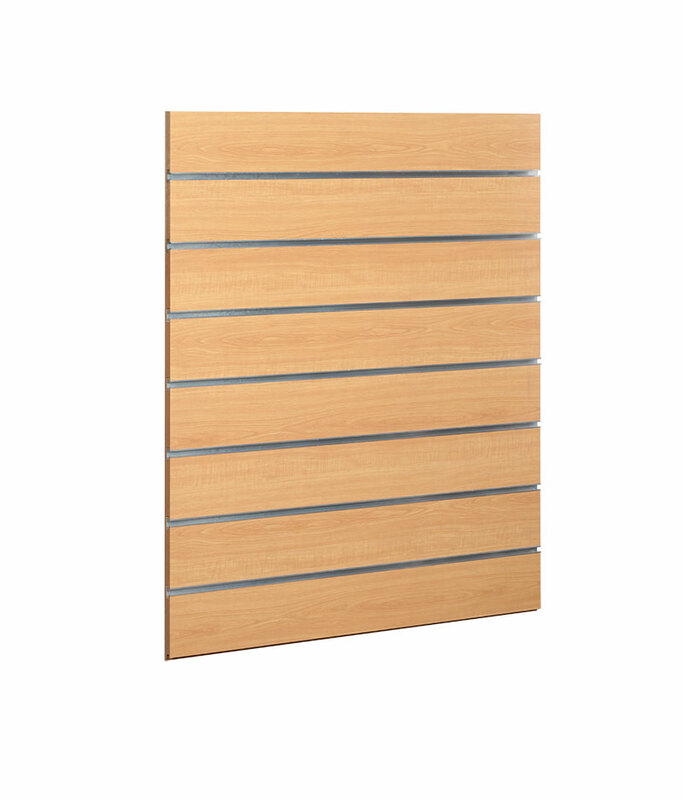 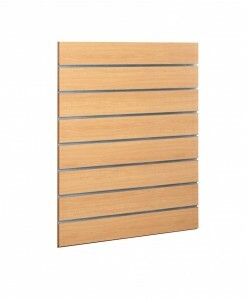 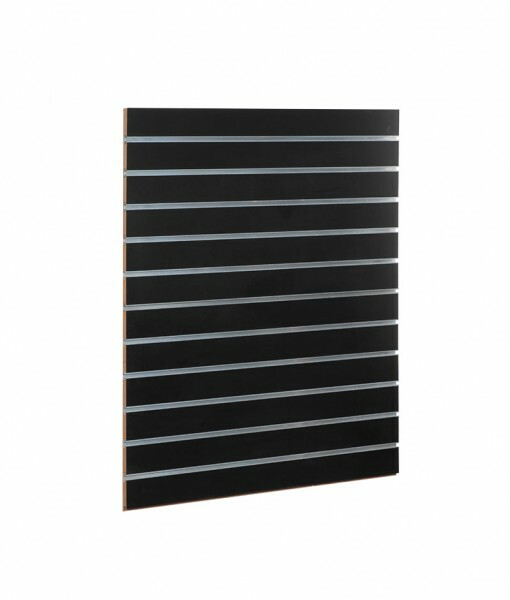 Category: 150mm spacing 7 SLOTS Laminated Slat Wall Panels. 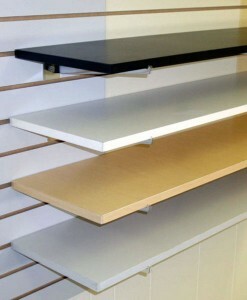 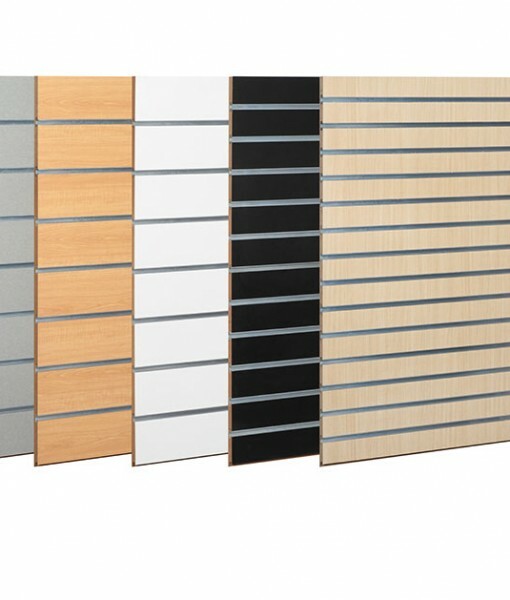 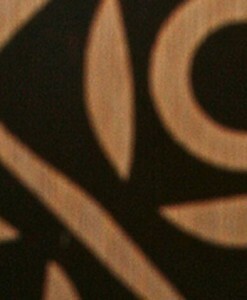 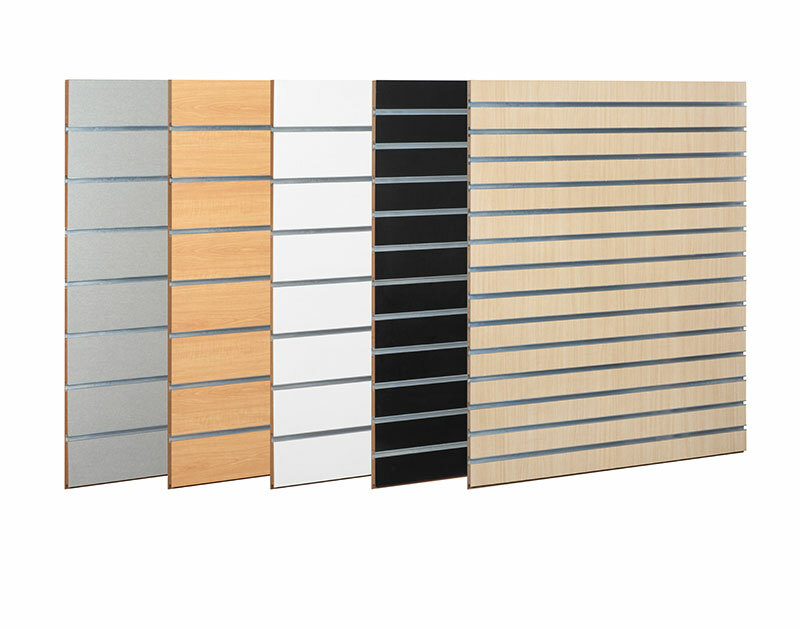 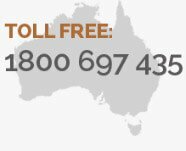 Tags: MDF panels, Slat Boards, Slot Panels, Slatwall Panels.